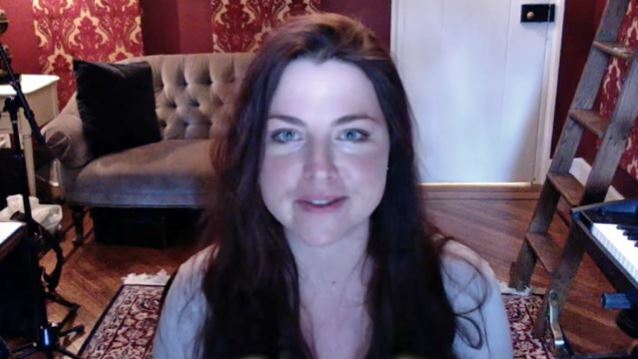 "If You're A Star", the new animated video from Amy Lee, the Grammy Award-winning co-founder and lead vocalist of the rock band EVANESCENCE, can be seen below. The song is taken from Lee's children's album, "Dream Too Much", which was released via Amazon. The LP, which features 12 newly recorded songs, including seven originals and five popular covers, was made available for Prime members in the U.S., U.K., Germany, Austria and Japan starting on September 30 to exclusively stream and enjoy on Prime Music, at no additional cost to their membership. In addition, the album is available for all customers to purchase and download in MP3 format in the U.S., U.K., Germany, Austria, Switzerland, France, Italy, Spain and Japan. Joining Amazon's growing library of original children's and family music exclusively streaming on Prime Music, "Dream Too Much" is a collection of 12 songs that encourage children and families to sing along together. Inspired by Lee's son and her own musical upbringing, the album features guest appearances by several family members, including backing vocals by her siblings, and instrumentals by both her father and uncle. "Our focus when developing originals is to provide unique collections that Prime members can't find anywhere else," said Steve Boom, VP of Digital Music for Amazon. 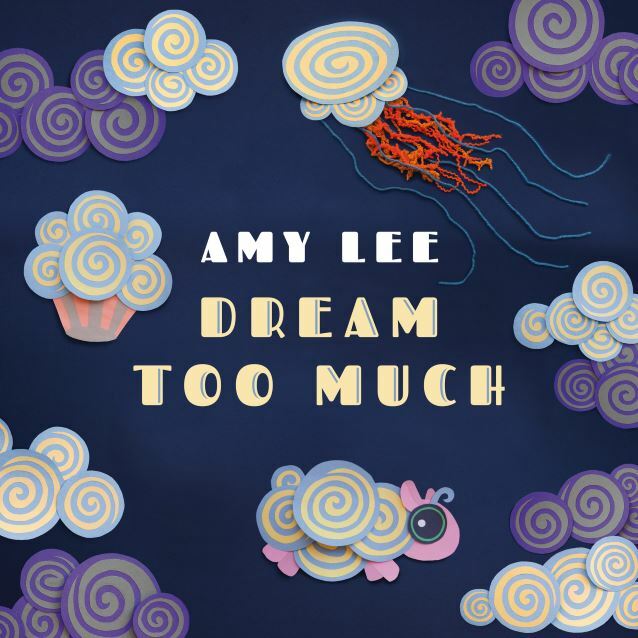 "Amy Lee's versatility as an award-winning rock vocalist gave us an opportunity to rethink traditional children's music and create an album that can be enjoyed by every member of the family. We can't wait for Prime members to listen." "This album is very personal to me," said Amy Lee. "My husband and I had our first baby in 2014 and he has been the center of the inspiration for this children's album. Every song on this album has a story — whether it's an original for our son based on his favorite things or a song my dad used to sing to me when I was a little girl. I can't begin to tell you how fulfilling this project has been and how proud I am to unveil it to listeners on Prime Music." "It's not about pulling from the depths of my soul and finding a secret place that I can only describe through music," Lee told MTV about her songwriting process. "I feel like a lot of what I do with EVANESCENCE is on such a deep level, and it's so important that I get all of myself across. This wasn't about all that crazy emotion. We were allowed to just be musicians and be free and have fun with it."